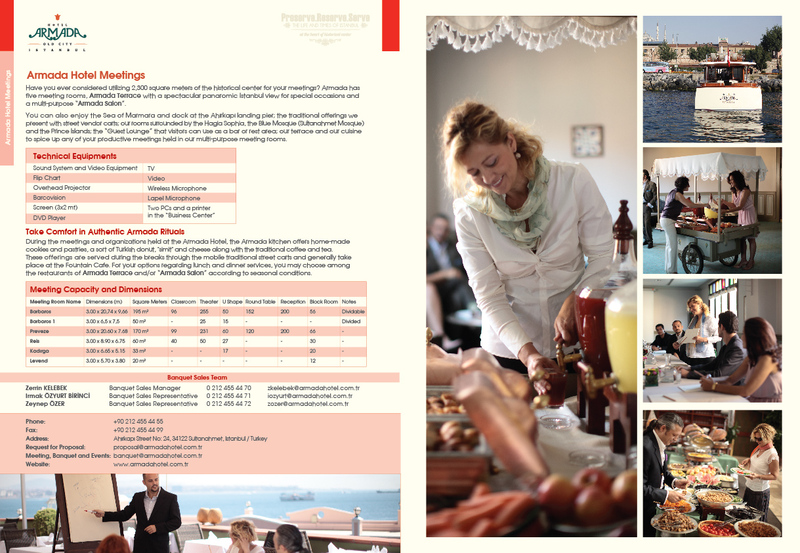 Have you ever thought about 2,300 square meters of the historic peninsula for your meetings? 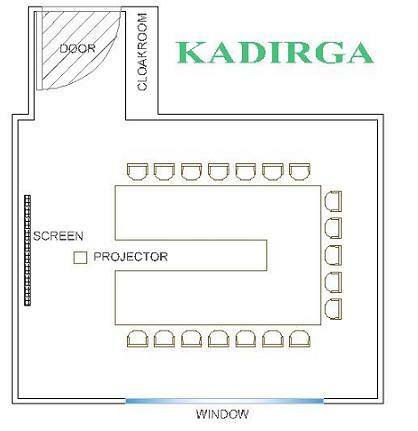 Armada has five meeting rooms, a spectacular Terrace for those special occasions and a multi-purpose “Armada Salon”. 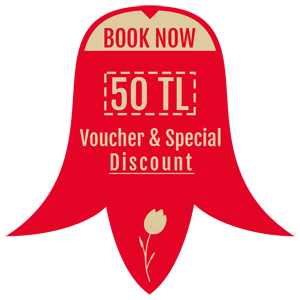 You can enjoy the Sea of Marmara and dock at our Ahırkapı Quay; the traditional offerings we present with street vendor carts; our rooms surrounded by the Hagia Sophia, the Blue Mosque (Sultanahmet Mosque) and the Islands; the “Guest Lounge” that visitors can use as a bar or rest area; our Terrace and our breakfast buffets… to spice up any of your productive meetings held in our multi-purpose meeting rooms. 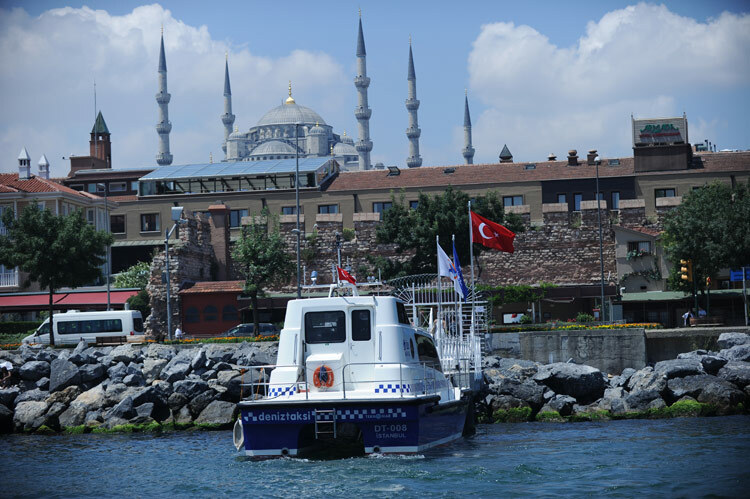 • With the Ahırkapı Dock that opened in 2010, it is even easier to reach Armada with your private boat or sea taxi. 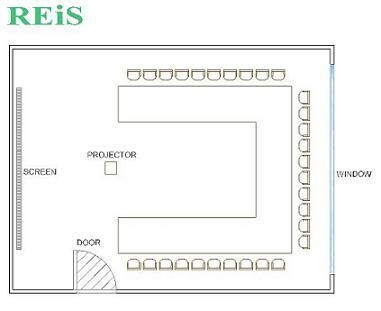 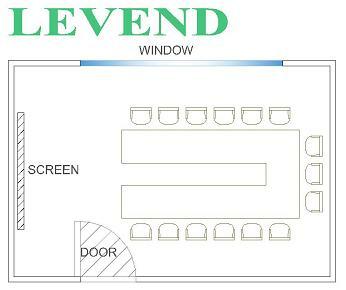 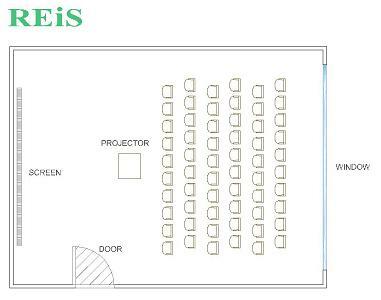 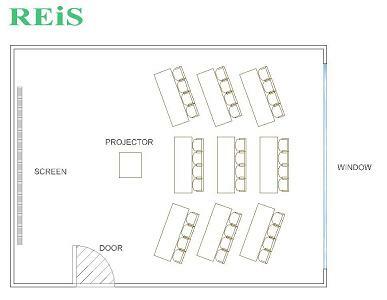 You can view the layout of the meeting rooms by clicking on the number of people. 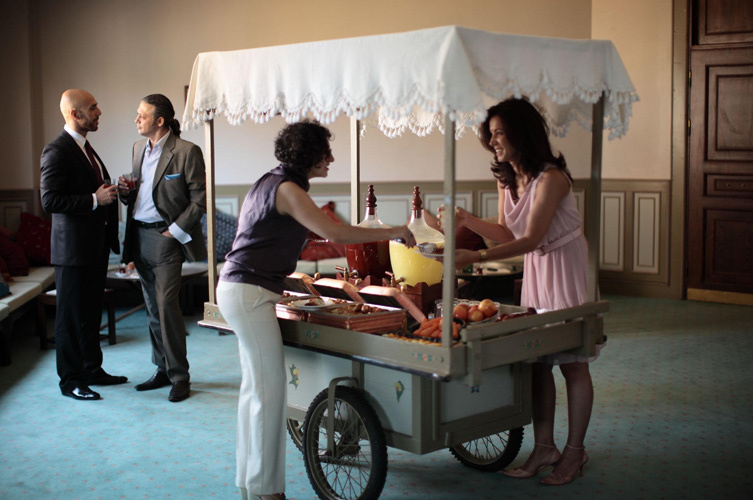 Ever wonder what our guests who organize their gatherings at Armada for purposes such as business communications, social responsibility, friendship, international events, and culture and art saying about their experiences?